Hong Kong is one of the top five shopping destinations in Asia with world class shopping opportunities. Macau in Hong Kong has a mixed Portuguese and Chinese culture. Major attractions of Macau include museums, historic sites and religious buildings. The ruins of St Paul Cathedral are the landmark of the city. Macau wine museum displays more information on wine making covered in its sections of history of wine, wine collection and exhibition. The itinerary of most of the Hong Kong holiday packages include Macau as the central destination.Important destinations in Hong Kong are the Peak which is a unique watch tower 428 m high providing a perfect terrestrial view of the surrounding region with an added attraction, the Sky Gallery. It is more than just a shopping and dining pleasure. Visit to the Giant Buddha is considered as a must during your Hong Kong visit. The Giant Buddha is placed on Ngong Ping plateau located among the striking scenery of beautiful Lantau Island. Hong Kong Disneyland is popular for providing immense pleasure to the kids and the other visitors with lots of leisure activities and fun. Hong Kong Macau Holiday packages are flexible with total 5-6 nights of stay from which 3 nights are at Macau and others at different locations in Hong Kong. It includes arrival at Hong Kong, transfer to Macau by ferryboat, sightseeing including attractive places like ruins of St. Pauls, fisherman wharf, a ma temple, Cake shop, Casio, and overnight stay in a resort hotel. It also includes the mesmerizing Gondola ride, return ferry ticket of Hong Kong to Macau, Some packages are for five days including Hong Kong – Macau – Disneyland. Travelhot the ultimate name in travel industry offers many Hong Kong packages like Hong Kong Disney and Macau, Hong Kong and Macau special, Hong Kong with Disney Shenzhen and Macau and tension free Hong Kong. These packages provide Mumbai – Hong Kong travel by air, traveling to Macau by ferry, local sightseeing, Shopping at Macau and flight back to your hometown. 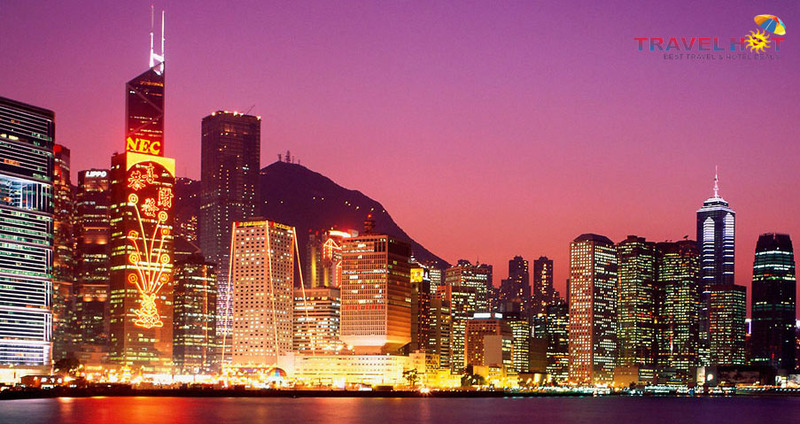 Check for the timely discounts and offers for the Hong Kong packages from Travelhot. 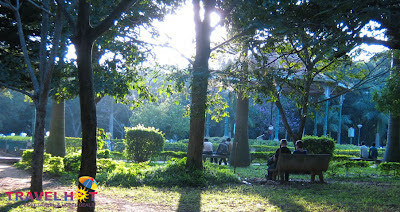 Bangalore the capital of Karnataka is also called as the Garden city since it is abundant in flowers and gardens. Apart from some beautiful gardens it is rich in historical sites and monuments. Many ancient temples and the palace of Tipu sultan attract the tourists to this scientific hub. The prime attraction like Vidhan Soudha, Government museum and Visvesvaraya Technological and Industrial Museum are worth visiting. The fascinating flower shows at the Lal Bagh botanical gardens, fort and palace of Tipu Sultan, the bull besides Venkataramanaswamy Temple, Gavi Gangadhareswara Cave Temple and Someshwara Temple mesmerize the tourists. Ulsoor Lake is the best for outing and picnics. The Bangalore holiday packages are normally blended with the other nearby destinations like Mysore and Ooty. Some of the suitable Bangalore holiday packages include Fascinating South, one night each at Bangalore, Mysore and two nights at Ooty. Southern surprise package includes one night each at Bangalore, Mysore and two nights each at Ooty and Kodaikanal. Fascinating south with flights includes one night each at Bangalore, Mysore and Ooty. It includes round trip airfare on Economy class with taxes; Marvels of Karnataka include one night each at Bangalore, Mysore and Bandipur. The accommodations are on twin share basis and travel by A/c car. One can get more details of the packages from the travel agents in Bangalore. Travelhot’s Bangalore packages include experience South India, Images of South India, Karnataka Leisure and South India Delight. The packages are further bifurcated into Standard, Superior, Deluxe and Luxury depending on the budgets. Luxury packages can be customized as per customer’s requirements. Visit there website or call executive for further information and special discounts. 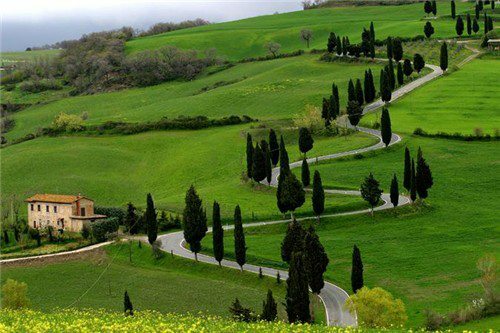 Ooty tourism is blessed by nature and natural beauty. It is like a paradise for those who are trying to get some relief from the scorching summer heat. Moreover it is like a heaven for the newly wed couples who are in search of a honeymoon destination. Located in the Nilgiri mountain ranges of Tamilnadu, it offers salutary climate throughout the year. The identical charm of the place is the wilderness of the Nilgiris, offering long tracks for walking in serene silence. The region surrounding the lake which is abundant in eucalyptus plantations offers a rich aroma and a refreshing mood to the visitors. Boat ride in the lake offers immense pleasure at the backdrop of scenic beauty. Ooty is enjoyable round the year except during monsoon season. The best time to visit this hill station is during summers from March to June. Summer festival in May, is the best opportunity to enjoy boat races and flower shows. Every year in the month of May, flower show is organized at the Ooty botanical garden that exhibits various flowers along with rare plant species. The garden keeps many varieties of orchids, ferns and a wide variety of flowers. The largest rose garden at Ooty, which displays a record 1900 rose varieties, is a must to visit. You can even take photographs of the beautiful roses. The unique attraction of Ooty, Bison valley can be visited on any day of the year. Unlike higher elevations at Ooty & Coonoor, Bison valley's unique geographic location provides temperate climate all year round. The combination of low rising slopes, cloud covered mountain tops, lush sub tropical to sub temperate vegetation and comfortable temperatures attract the tourists to this destination. Your visit to Ooty will be mesmerizing and will remain in memory forever. Kanyakumari is southernmost end of the Indian subcontinent and a mesmerizing point where three oceans Bay of Bengal, Arabian Sea and Indian Ocean meet together. Due to its proximity to the sea, Kanyakumari enjoys a pleasant climate through out the year and best time to visit this destination is October to March. Kanyakumari is a district in Tamilnadu neighbored by Thiruvananthapuram district of Kerala. It can be reached by air, road and rail. The nearest airport is at Thiruvananthapuram popularly known as Trivandrum. The nearby tourist places in Kanyakumari are the Vivekananda rock memorial, Vattakotai fort, Thanumalayan temple, Kanyakumari temple and Wax museum. Vivekananda Rock memorial is one of the most interesting places to see in southern India. It stands on top of two rocks that are situated approximately 500 meters off the island. Vattakottai fort is a specially erected fort by the Dutch to defend the southern coastal end of the region. This fort constructed out of stone is a major tourist attraction. Thanumalayan Temple or Suchindram Temple is located just four km from Nagarcoil. It is a Shiva temple which is a great place to visit during Vasanthotsavam when many important religious rituals are performed here. Kanyakumari Temple which is also known as Kumari Amman Temple is dedicated to Parvati and is located on the seashore. This temple was built by the Pandya kings in 8th century. The temple offers beautiful surrounding views. Wax Museum of Kanyakumari, houses all the important figures of Indian history as well as world history in wax form. A surprising simultaneous sunset and moonrise over the ocean is the top attraction of Kanyakumari beach. This beautiful beach destination is visited throughout the year by tourist coming from many corners of the world. Other major attraction of the place is the multicolored sand at the beach.